Where to Read Tinkle Online? | Tinkle Subscription Online India | GetLitt! 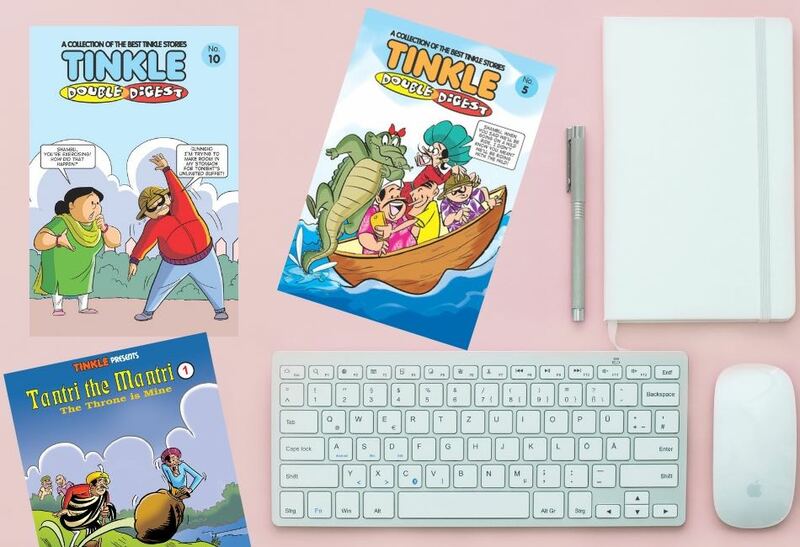 Where to Read Tinkle Online? 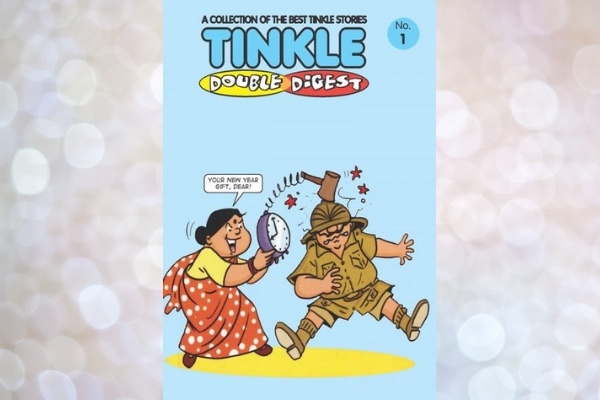 Tinkle has been printing comics for more than three decades now. The antics of Suppandi, Shikari Shambhu and Tantri the Mantri, are just some of their many characters that never failed to entertain the young and old alike. Published in three Indian languages – Hindi, Assamese and Malayalam, it covers a large part of the country ensuring that every child, regardless of the language they speak, can savour the magazine. 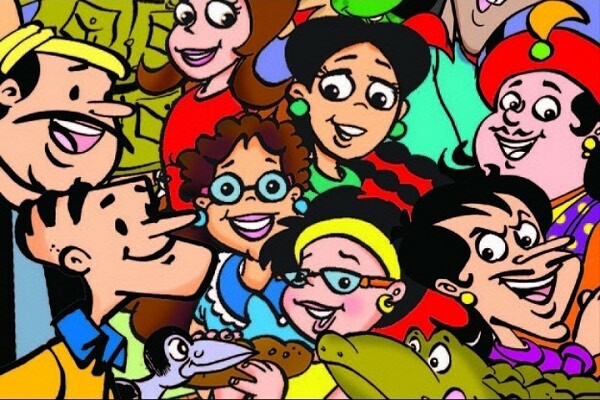 What sets Tinkle comics apart is that it’s a beacon of light, that is breezy and fun but the comics also impart knowledge. 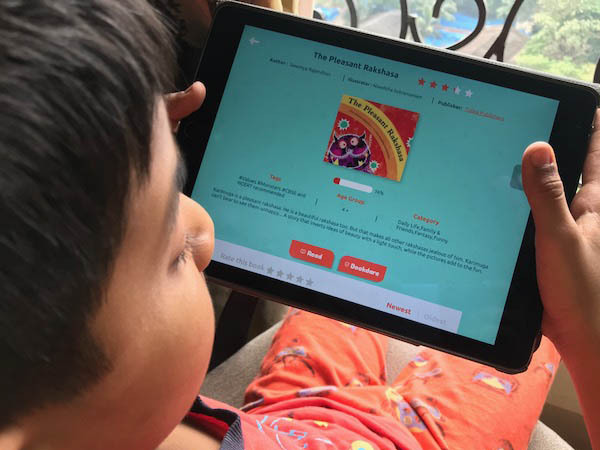 In between the stories, Tinkle has been able to slip in riddles, puzzles and quizzes which encourage children to get the cogs in their minds running. These challenges range from mathematical questions to analytical reasoning to general knowledge and current affairs. Even the kids who usually avoid puzzles and quizzes can somehow not resist the charms of Tinkle comics. The colourful and animated representation almost makes it impossible for them to do so. It seems to have it all, doesn’t it? 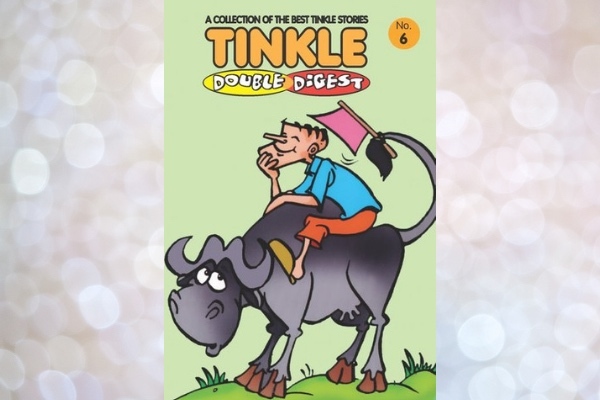 However, due to the rapid growth of online reading and e-books, are Tinkle comics as sought after as they used to be? Books no longer are words on paper, they have become something bigger than that. 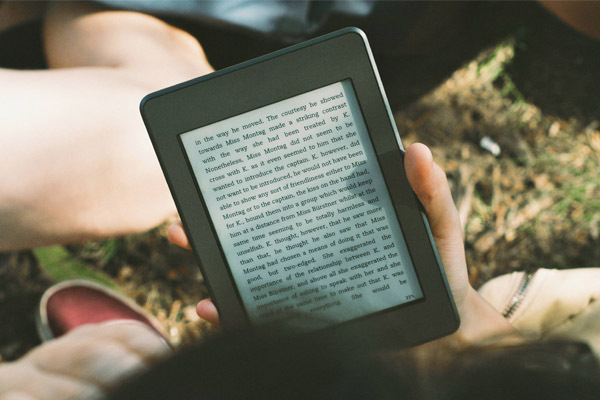 Paperbacks have suffered a blow, however, once books took the leap into the digital world, there was no looking back. Now, they have made a happy home in digital libraries as well. But what about Tinkle Comics – have they done the same? Where can I read Tinkle Comics Online? Well, yes, they have! There are various portals which let you read the comic series online. Let us explore some of these tech-savvy options that children can use in this technologically expanding world. Lastly, we have our very own platform – GetLitt! A variety of comic books are available on the website itself as well as on the app. GetLitt!’s main aim is to make reading fun for children. The simple-to-understand layout and interesting game elements make it easy for young children to navigate their way through it. Once an account is created, your child will be welcomed into GetLitt! digital library which can be accessed on any tablet or desktop and it will always open up to YOUR library. Another benefit is that instead of constantly buying the books and paying for them separately, all the books can be read under one subscription. Children have access to more than just the Tinkle Comics! They can read interviews of authors and even write reviews of their favourite books. It is a very affordable platform, making it a fast favourite with parents as well! However, the best thing about this multifaceted platform is the frequency of its updates. Unlike most websites and apps, GetLitt! does not have a static library; children have full access to old and new books. Take a subscription and read Tinkle digests to your heart’s content. Readwhere.com is India’s largest digital newsstand for online and offline reading. 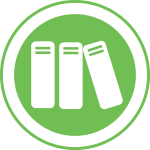 One can “download” the books that they want to read later and store it in their private digital library. They also have an APP which can be easily found on the Play Store as well as the App Store, for free. 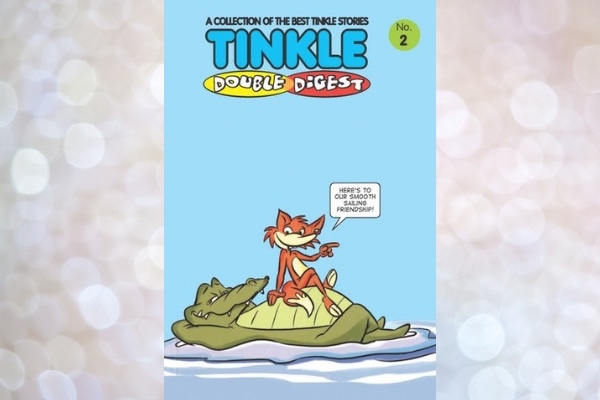 Once you have made an account and signed up, you can peruse their Tinkle collection and pay for only the comic you wish to read. The prices of the Tinkle magazines range from Rs. 30 to Rs. 120 depending on the size and occasion of that particular digest. Next up, we have Amazon. Not a very long time ago Amazon released something known as “Amazon Kindle”- it too offers the Tinkle collection, almost every single one printed since 1980 and even the special character features.To obtain its services, one has to only make an Amazon account, download the app and voila! 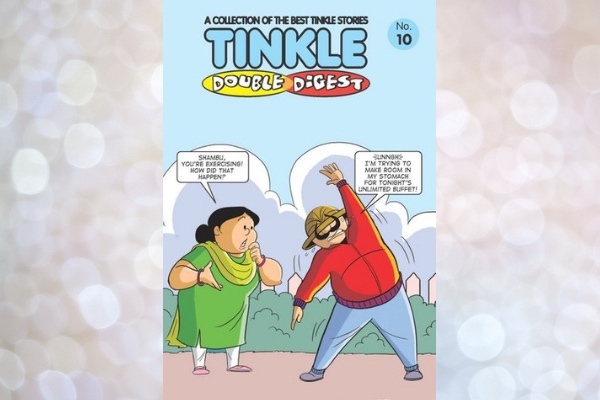 This Tinkle double digest is filled with funny, action-packed stories such as a tiger and Shikari Shambhu going head to head! There are also short stories on tricks that ancient Indians performed, and a not-very-common match of tug of war… between a turtle and a hippo! Too many stories, not enough time! At one end you will be helping Chandralekha to fight off the goons and on the other end you will be completely enchanted by a magic slipper which conjures up gold coin! Like we said, too many stories not enough time – happy reading! In this Tinkle Digest, see what ingenious idea Suppandi comes up with to cool a hot cup of tea. ALso, help a couple figure out whether a pot which doubles anything and everything you put in it, is a boon or a bane in the short story called Magic Pot! Suppandi is up to his antics again- and this time he was only entrusted with the task of buying a matchbox! Also available in this digest, The Remedy of Baldness, which will keep you on the edge of your seat as you witness a king struggle frantically for a solution to his hair loss! Like going shopping with your mother? Well, Anwar doesn’t, see what he does to escape the boredom! King Prashn loves to asks questions – he puts forward three more- can anybody answer them? Read ahead to find out more! Now that’s a lot of Tinkle! Well, now that you know about the various options for reading Tinkle online, find the one that is best for you and hit the books, well in this case, the tablets! If you’d like to read more than just graphic novels, why not take a look at some of the incredible Indian children’s books we have in the GetLitt! library. Join our community of little readers by subscribing today to access to all these amazing books. Read More: Book List: Children’s Books Featuring Our Feathered, Scaly and Furry Friends!